Debbie Duncan, Charmin Michelle and Dennis Spears talk about their upcoming concert, Legends Bouquet, at the Capri Theater in Minneapolis Saturday, Apr. 21 at 7:00 and Sunday, Apr. 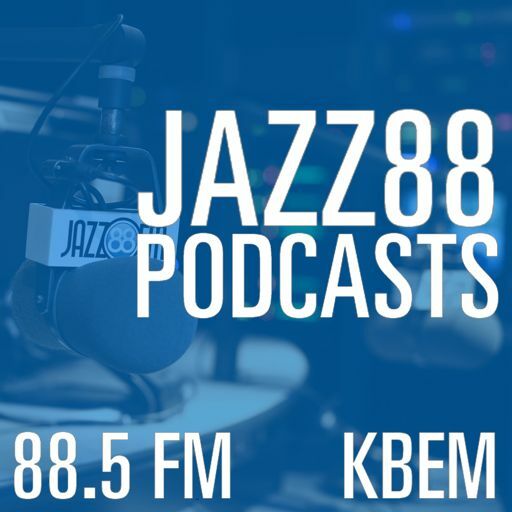 22 at 3:00 on Jazz88's Morning Show.